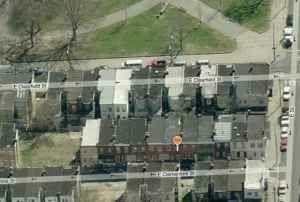 This 3 bedroom, 1 bathroom house is located at 610 E Clementine St. in Philadelphia, PA 19134. 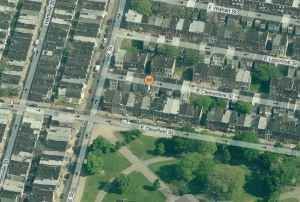 This is a great investment property for someone to rehab or rent out! It will go fast! Call us at (706) 749-1952!